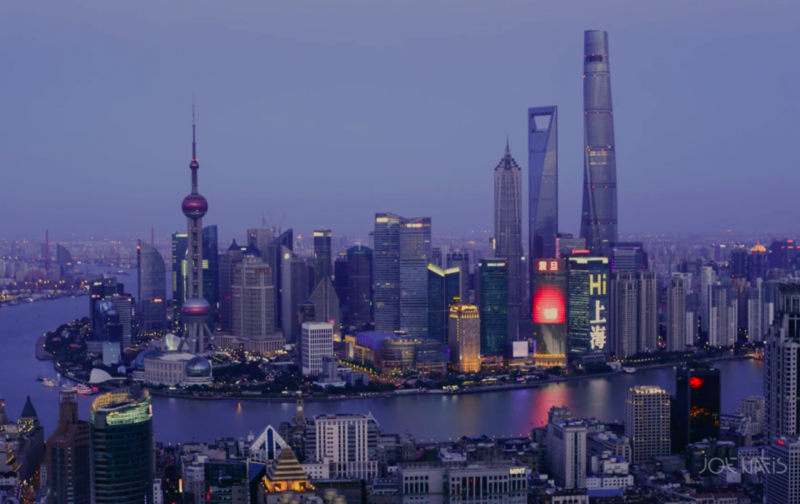 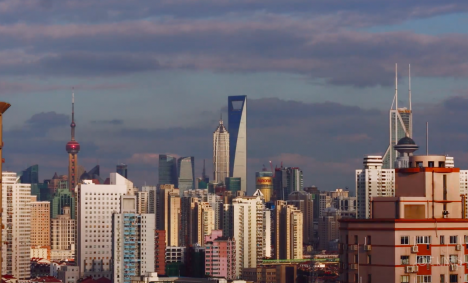 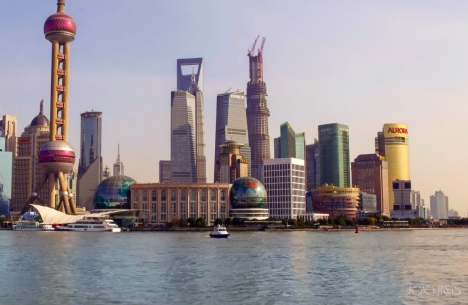 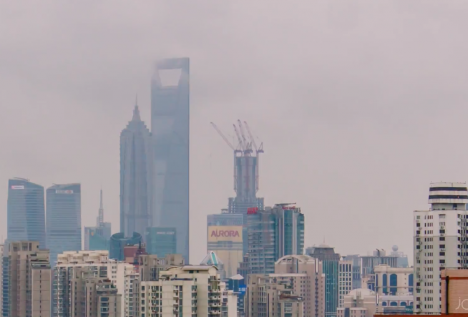 The second-tallest building in the world seems to appear out of nowhere, shooting into the sky as if of its own accord, in this stunning time-lapse video of the skyline in Lujiazui, China taken over a four-year period by filmmaker Joe Nafis. 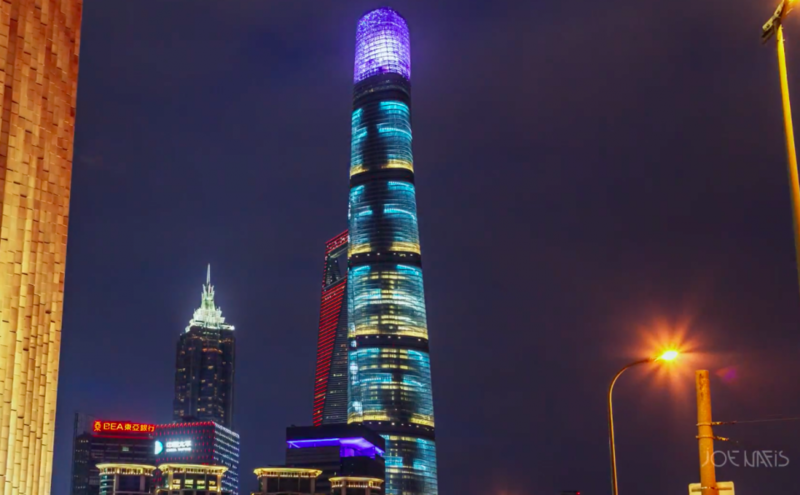 The 2,073-foot Shanghai Tower is surpassed only by the Burj Khalifa in Dubai and features a double-decker elevator offering the longest single elevator journey in the world at an amazing 1900 feet in under a minute. 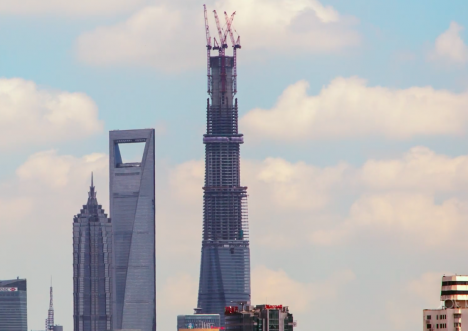 Its construction has made the skyline even more iconic, dwarfing all of the other buildings in the city. 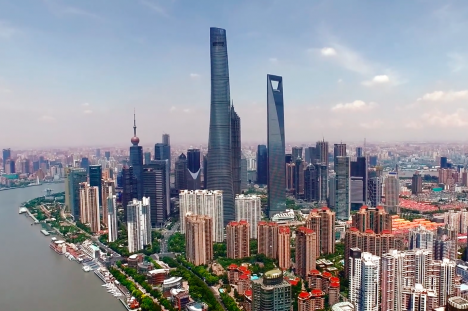 Every single shot taken by Nafis is a work of art – razor sharp, beautifully composed, dynamic – and seeing them all put together in the final video is breathtaking. 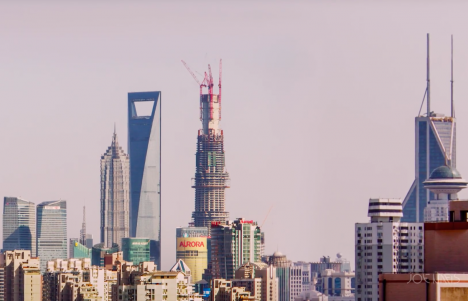 The filmmaker spent 1,000 work hours taking and editing 350,000 photos to capture the process as each of the 128 floors is built.